Do not miss this sale. 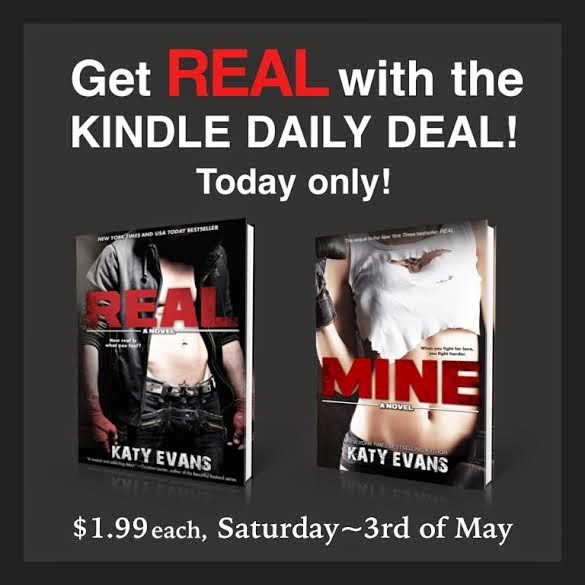 Amazon's Kindle Daily Deal is REAL and MINE by Katy Evans﻿. They're on sale for ONE-DAY ONLY! Both books are 5 star reads!